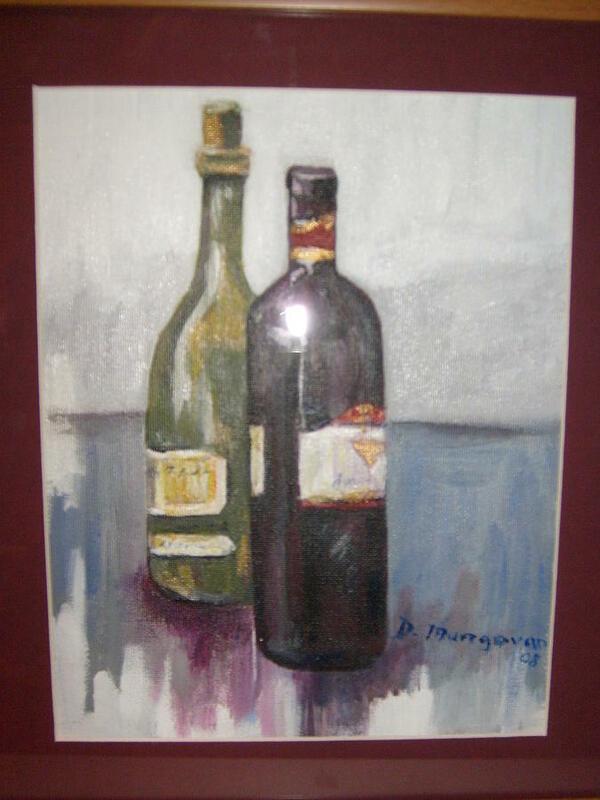 Red Or White is a painting by Deirdre McNamara which was uploaded on January 15th, 2010. Your landscapes are excellent. I think you have a good expression for still lifes too. This is very easy on the eye, and just lovely. Thank you for your comment about my artwork. I like your portfolio and this one in particular!